The political situation within South Sudan is becoming increasingly unstable. 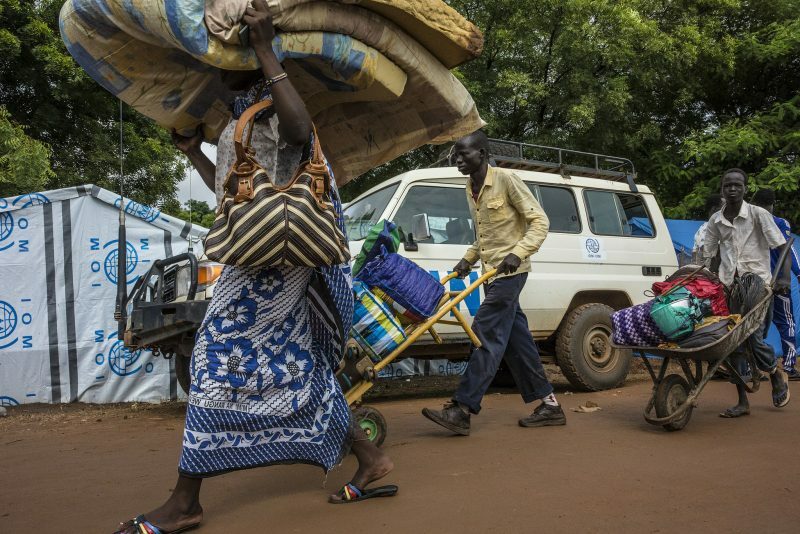 In early July, clashes between government forces and soldiers loyal to Riek Machar, the former vice president, resulted in the deaths of hundreds of people and the displacement of thousands from the capital Juba. Allegations as to the cause of the fighting pointed to a failed coup orchestrated by Machar to oust President Salva Kiir from power, and in the wake of the recent violence and confusion, the political intrigue that had festered in the corridors of power fully manifested. 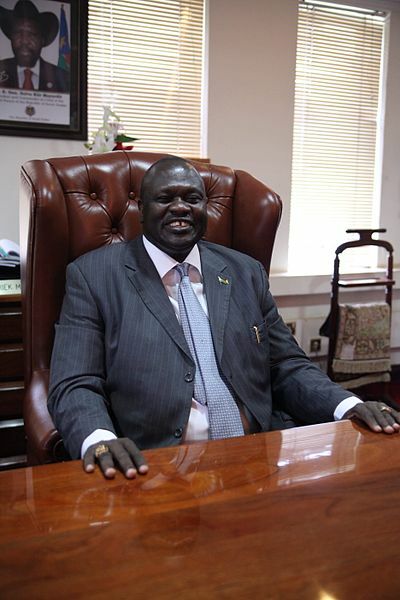 Machar fled the capital and refused to return to Juba unless a third-party military force was stationed in Juba to defuse tensions between the rival factions. While the United Nations and Intergovernmental Authority on Development  (IGAD) conversed on the deployment of such a military force, President Kiir made his move. He proposed an ultimatum to Machar, stating should he not return to the capital within 48 hours there would be consequences. Machar missed the deadline and true to his promise, President Kiir replaced Machar with the former mining minister, Taban Deng Gai. South Sudan's former Vice President Riek Machar. Public Domain photo by Voice of America. In February 2016, Kiir re-appointed  Machar as his first vice president. By July 7, however, fighting erupted  in the capital city, where forces loyal to Kiir fought with troops pledged to Machar. The clashes marked the first violence since the signing of last year's peace deal. Machar, fearing for his life, fled Juba and sought refuge in neighbouring Democratic Republic of Congo, and then in Sudan where he was receiving ‘emergency medical treatment’ in Khartoum. Some observers speculate that Machar is seeking to amass allies who will support him in his cause to return to the capital and restore his position of vice president. He also said his government gave “consent” but did not “accept” the deployment of the force. The challenge to the agreement reflects the South Sudanese continued resistance to foreign intervention. So where does this mean for Machar? Though there are supporters within the Sudan People's Liberation Army in Opposition (SPLM-IO), the main opposition armed group, who wish for Machar’s return, there are those who oppose his reinstallation, pointing out the ineffectiveness of his leadership and the human right violations his troops committed during the civil war in 2011 and in the recent clashes that took place in Juba. But in some people's eyes, President Kirr isn't any better. The former deputy governor of South Sudan’s Upper Nile state, John Ivo Mounto, defected from the government to the SPLA-IO citing  that the government’s corruption and incompetence has led the country to ruin. Others within the SPLA-IO have called for President Kiir to resign, paving a direct challenge to government’s authority. However, there is room to doubt whether resistance to either of the men will be great enough to mount enough momentum to sway the centre of power in South Sudan. Meanwhile, as politicians fight for power, the situation has very real consequences for South Sudanese people. The conflict has  displaced over 1 million people internally, and 751,000 people have escaped into neighboring countries. Hunger and disease related to the conflict have inflicted suffering on many. It has also been reported that  recruitment of child soldiers is rising. This year alone, more than 650 children having been recruited by armed groups. Peace in South Sudan is sorely needed, but seems to remain out of reach.